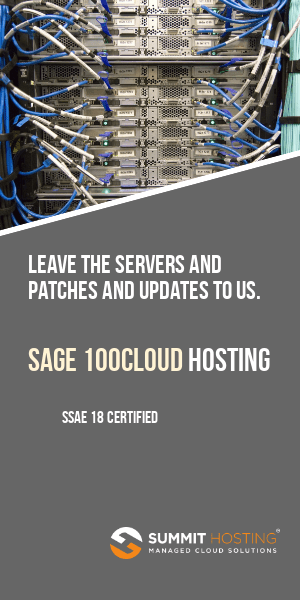 Sage Software just opened up their entire Sage MAS 90 and MAS 200 technical support knowledgebase so that you may now research issues related to your accounting software without having to remember a separate login to the online knowledgebase. UPDATE: Looks like Sage changed their mind. The knowledgebase once again requires a password after a memo was distributed to consultants noting the change of course. It’s unknown why Sage closed the Knowledgebase to public access so quickly. Speculation is that resellers complained about providing technical information to other consultants who may not have been authorized with Sage. By accessing the Sage Knowledgebase you can research problem reports and determine the fixes that may be available. Error messages are also listed (when known) as well as the resolutions. To login to the knowledgebase first navigate to http://www.sagesoftware.com then click on the support link as shown below. From the support menu, select knowledgebase and then you can select from the correct product. Once in the knowledgebase you have the option to search for all known (and published) technical issues concerning MAS90 and MAS200. The Opening knowledgebase screen shows you common issues. Research your own issues by typing them into the search field (to get to the search box – click the “Text Search” link in the upper left corner of the screen. Your search terms will pull up multiple possible resolutions. The next time you receive an error message or need to look up some technical information to help with the use of your MAS90 or MAS200 software – don’t forget to check the knwoledgebase. Now freely available without any need to login or create a user account. There is a typo on this page above the second screenshot. “knowledgebase” is misspelled.